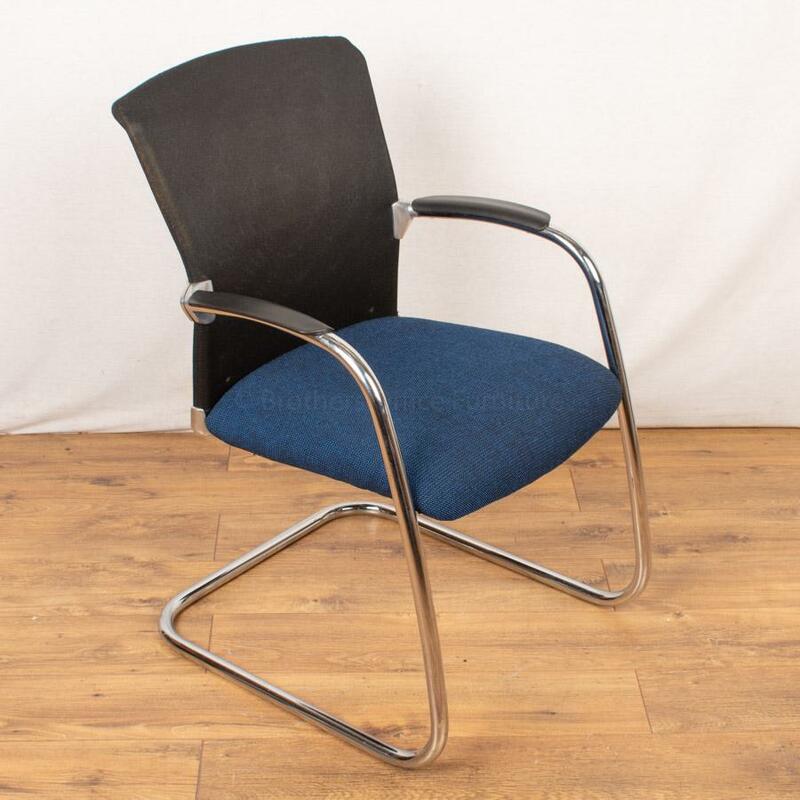 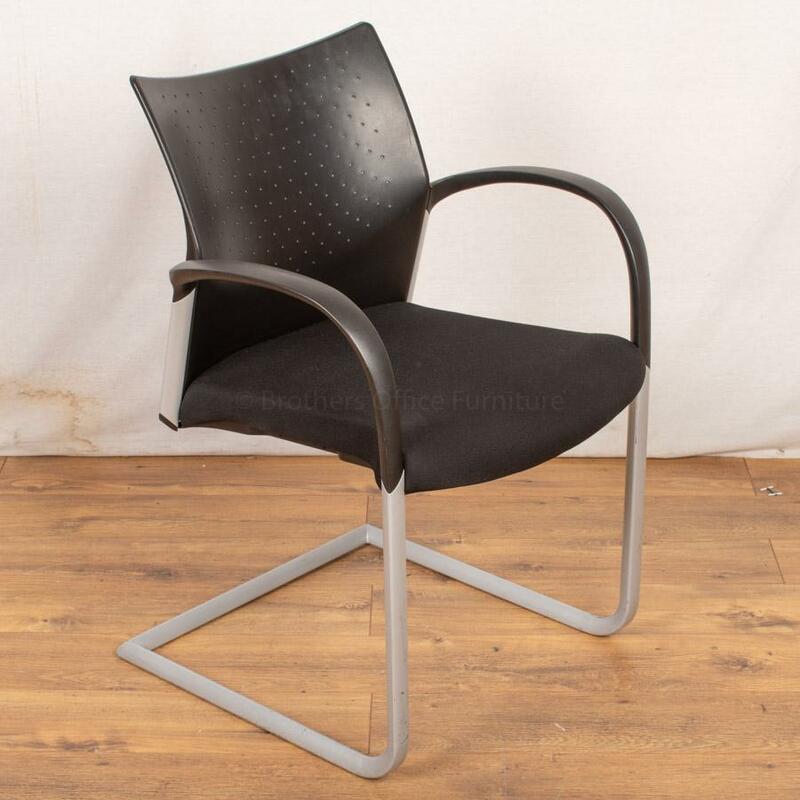 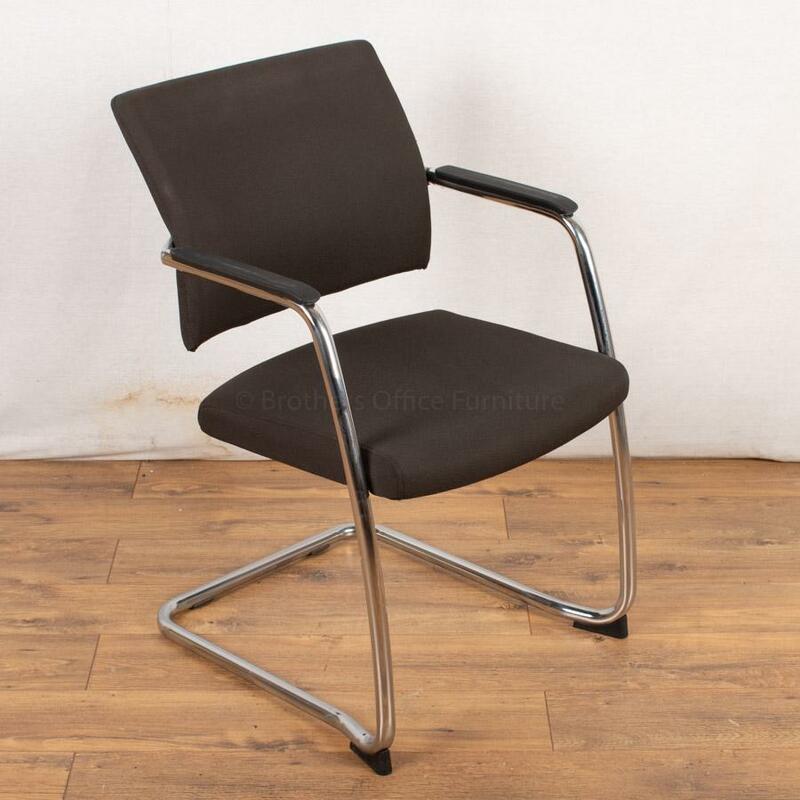 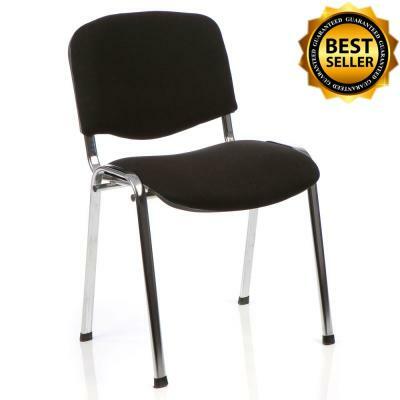 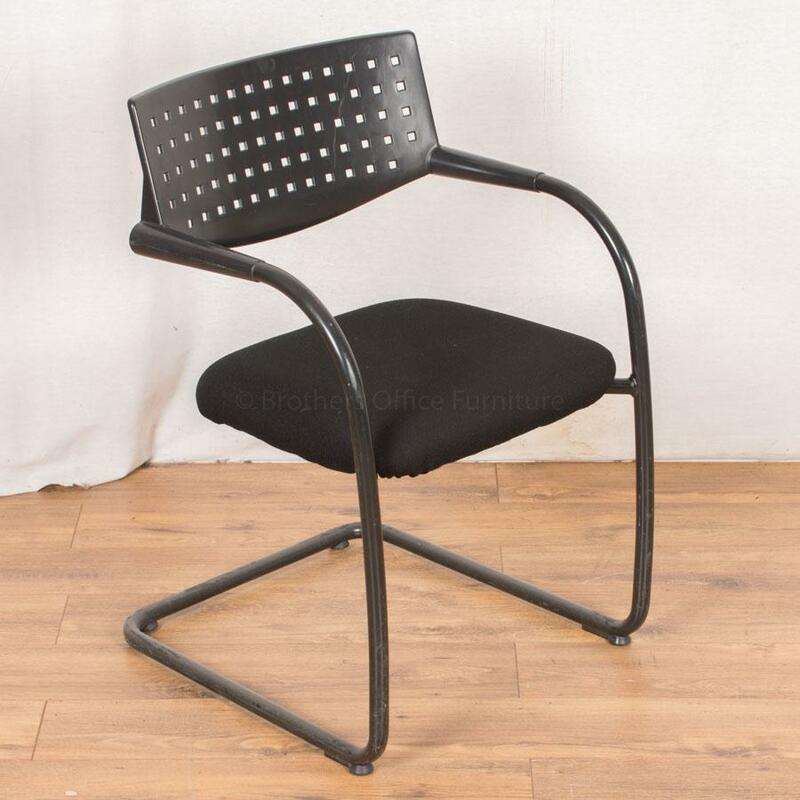 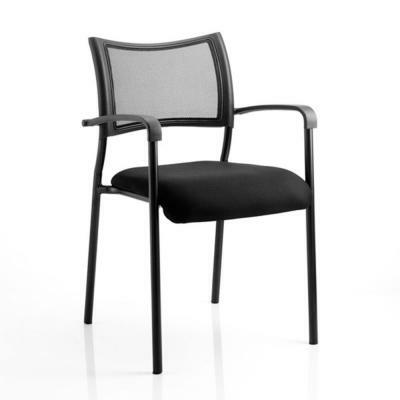 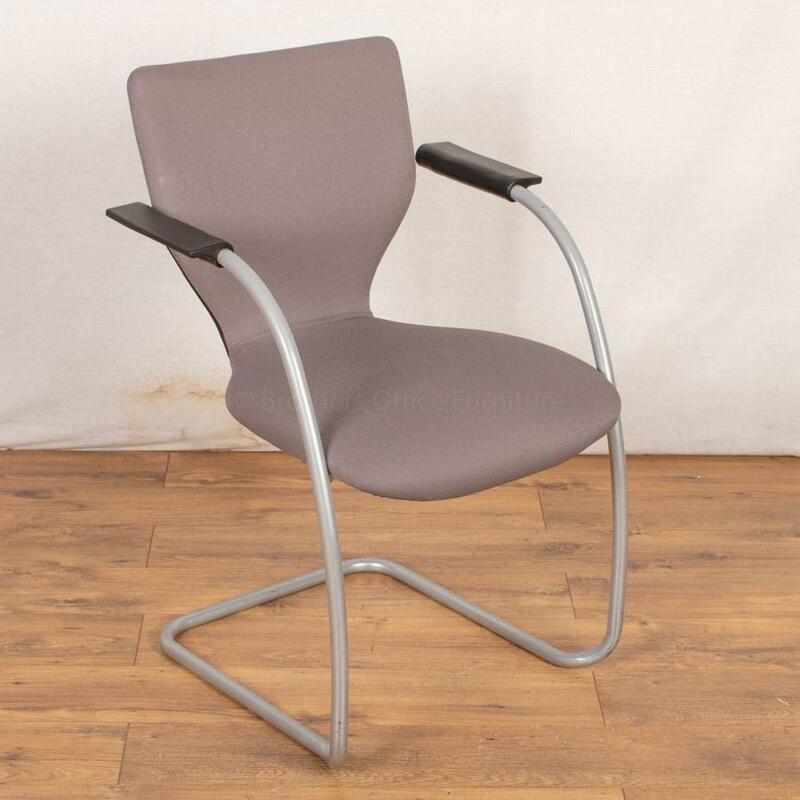 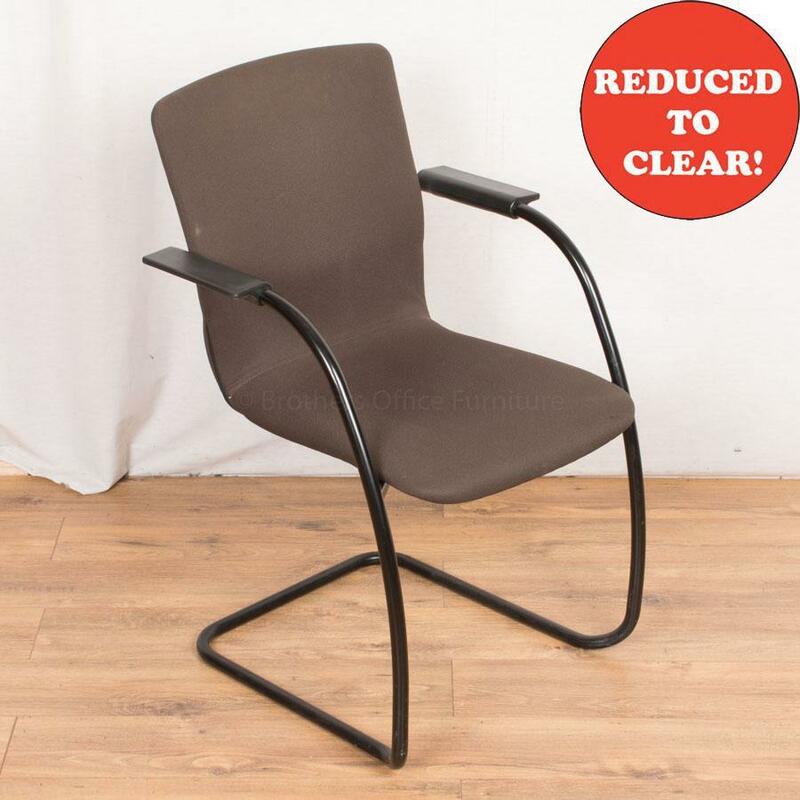 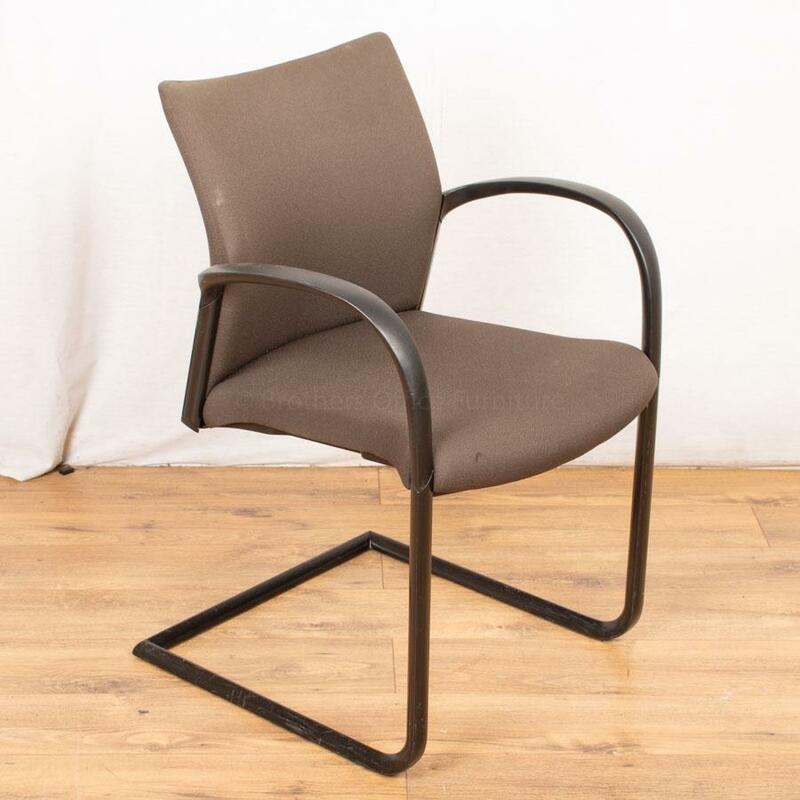 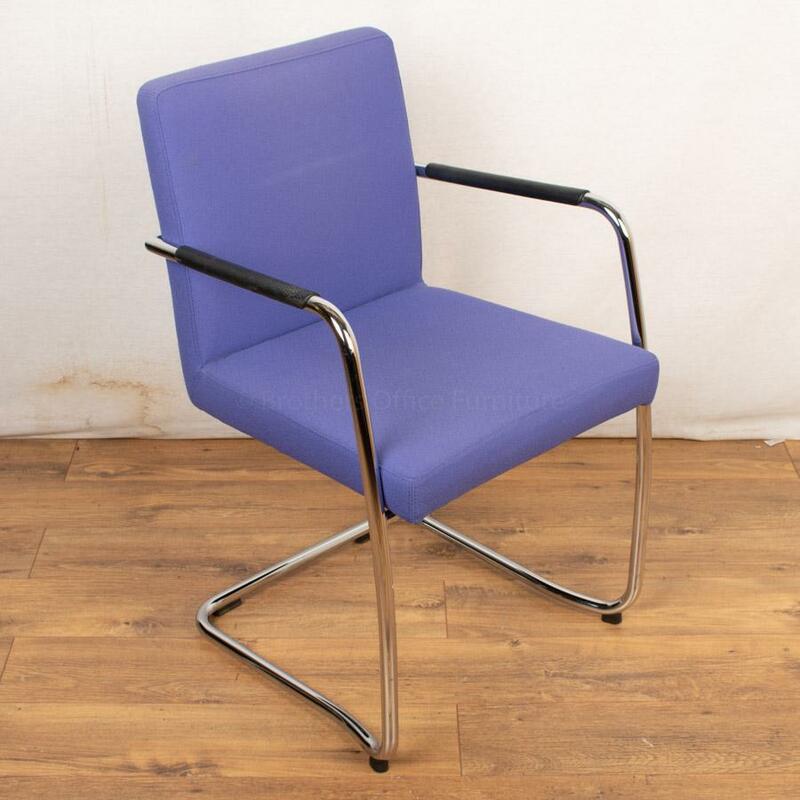 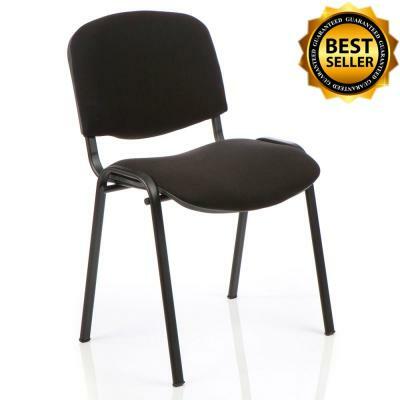 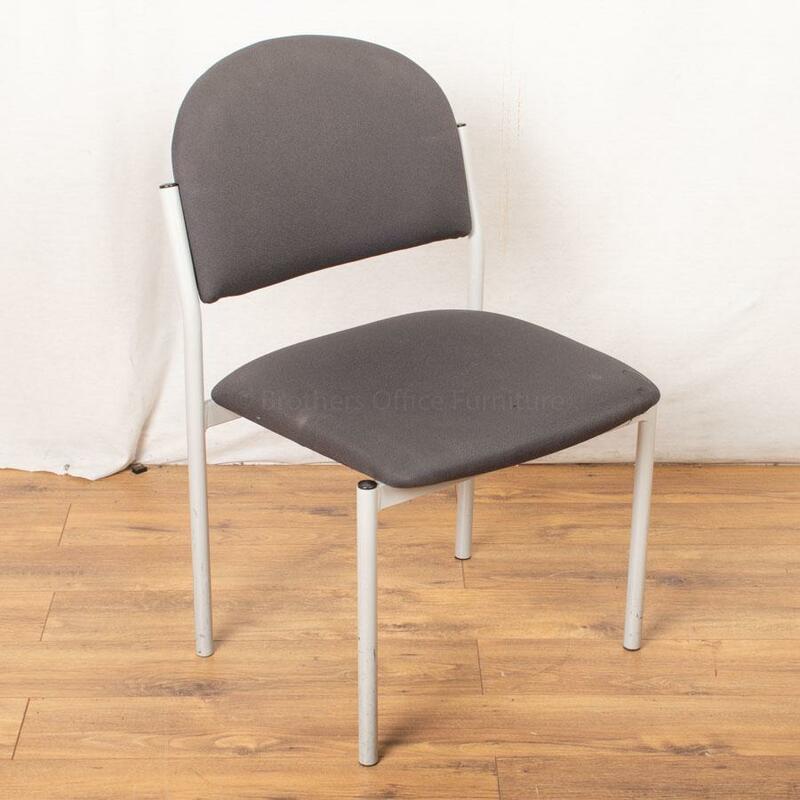 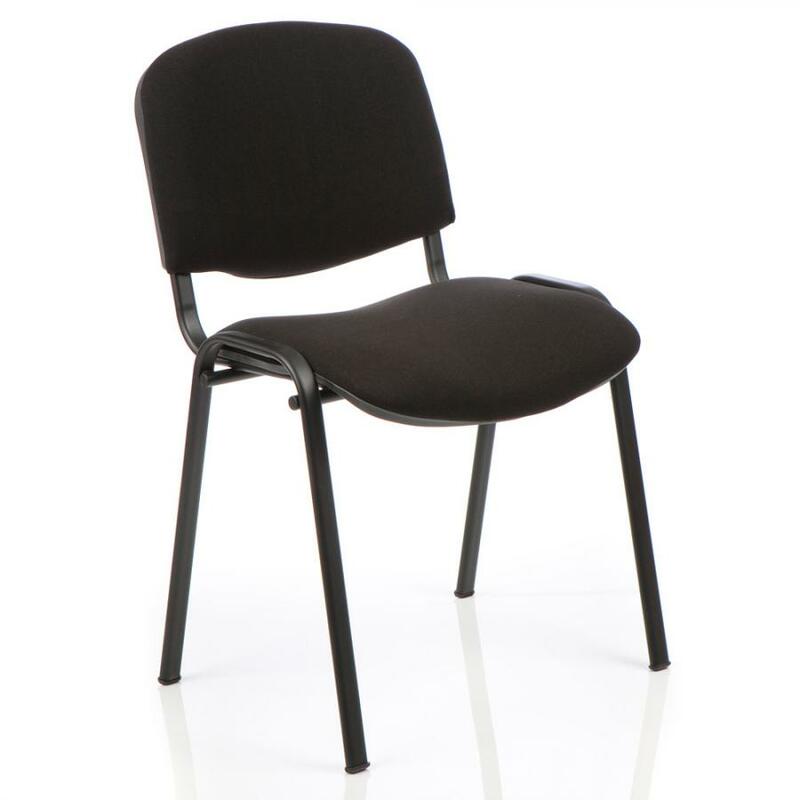 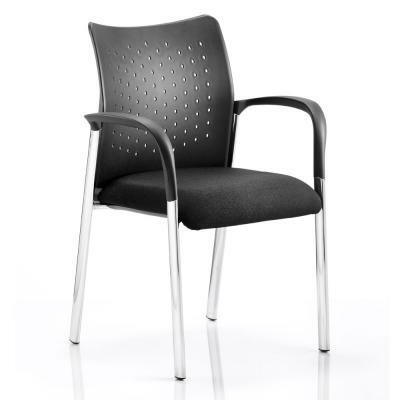 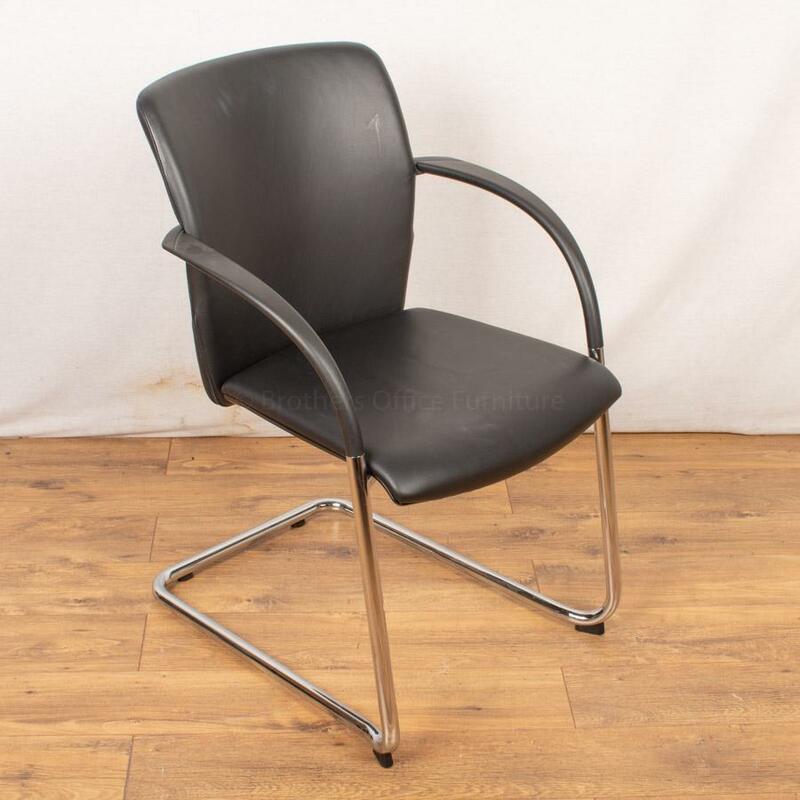 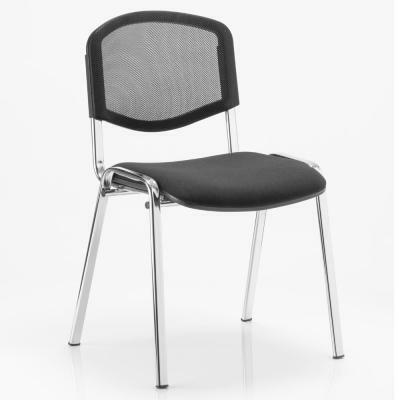 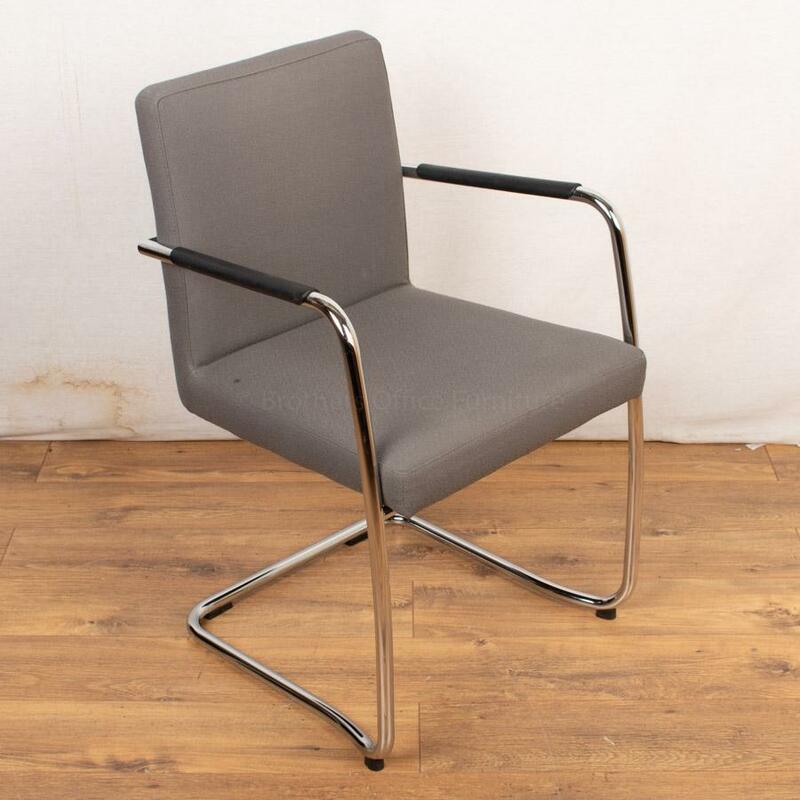 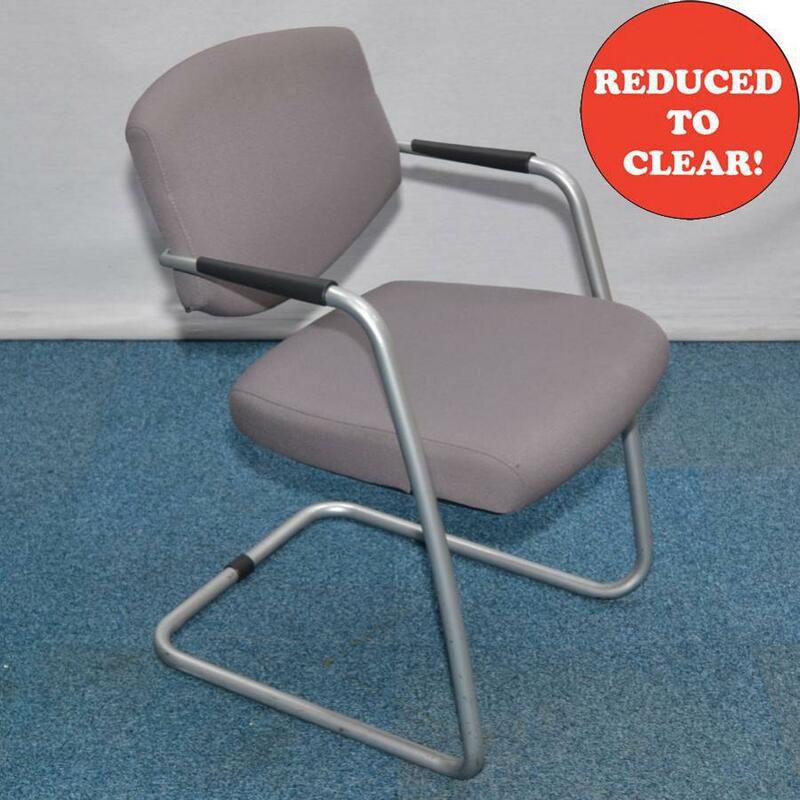 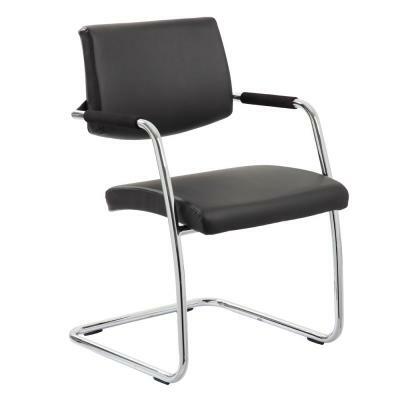 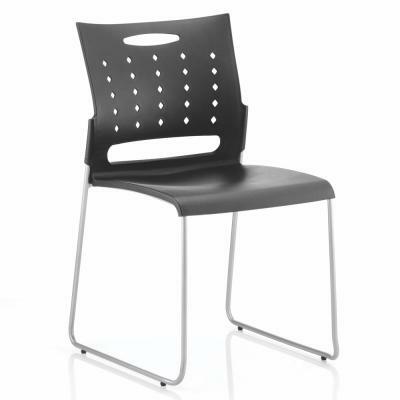 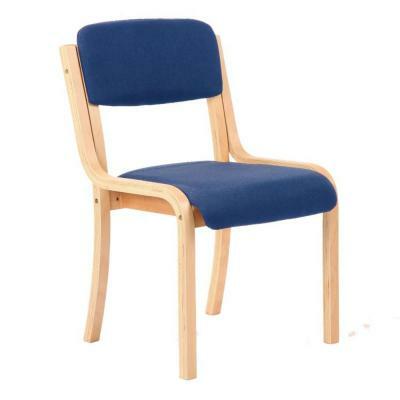 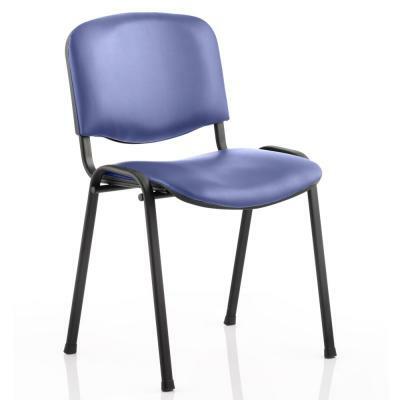 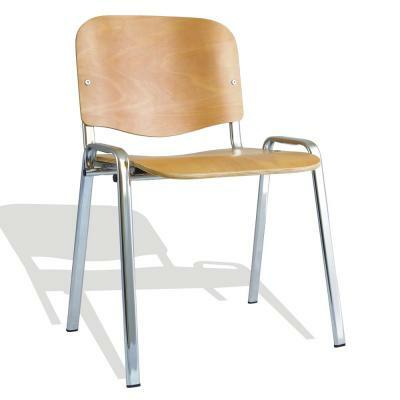 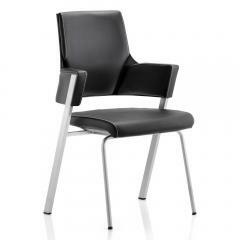 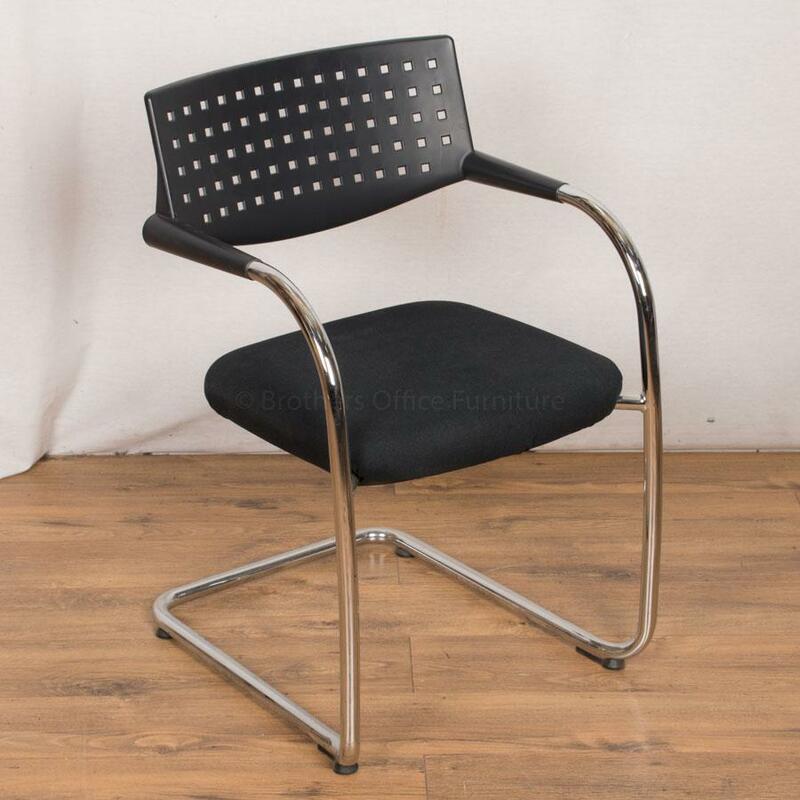 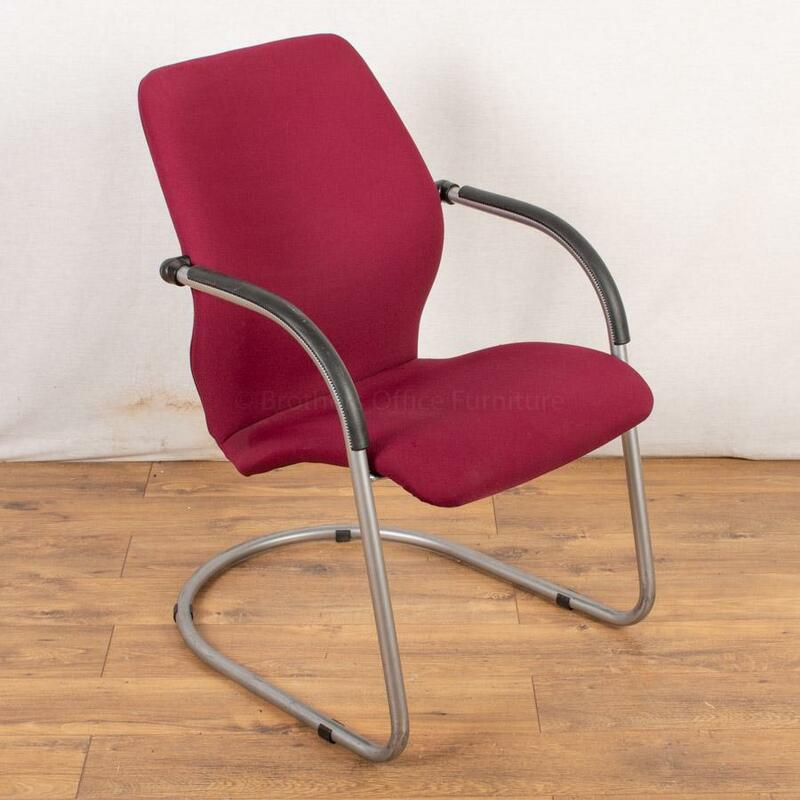 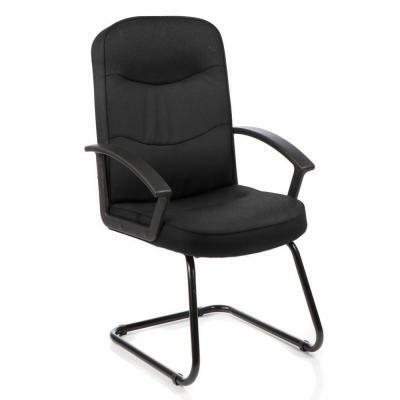 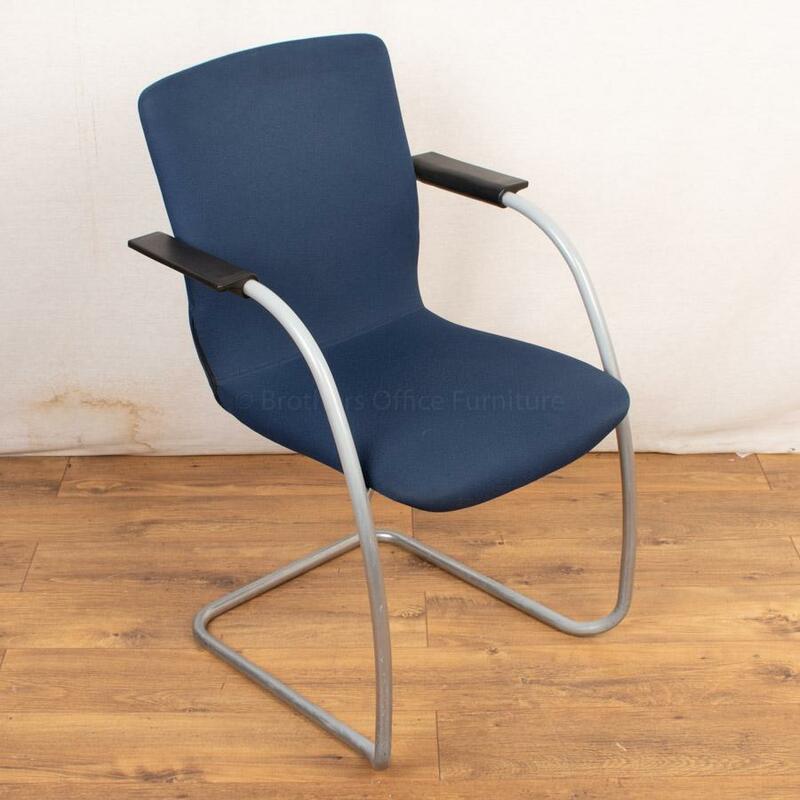 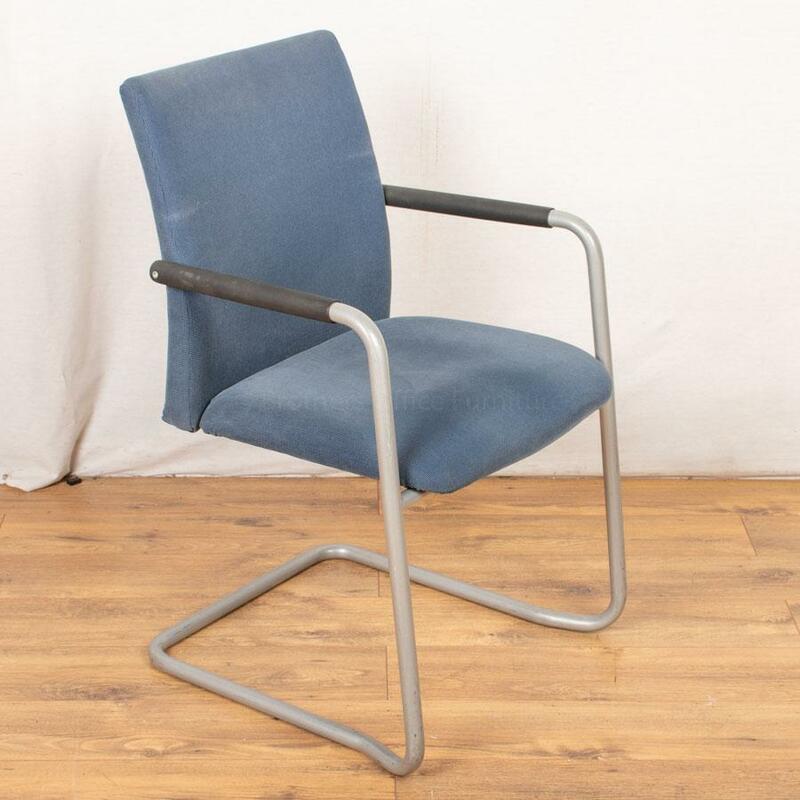 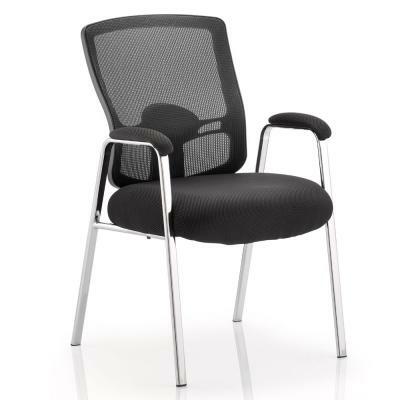 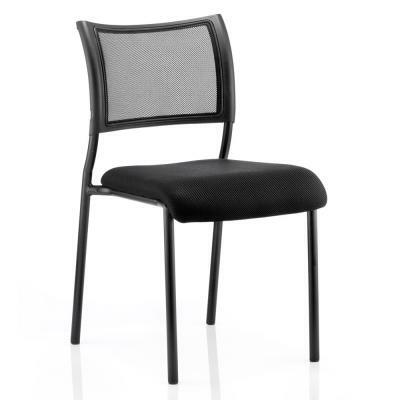 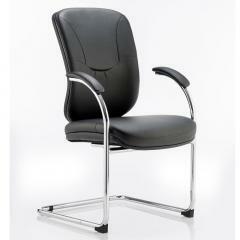 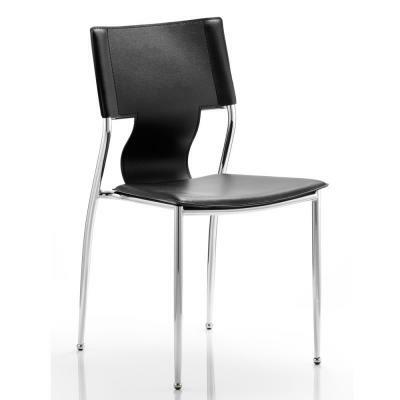 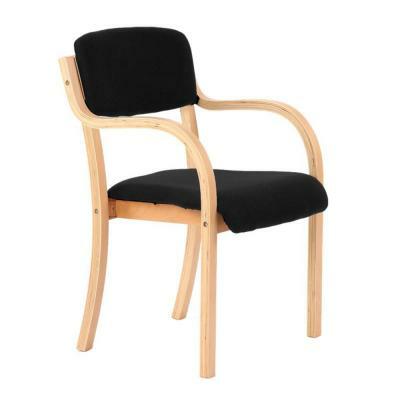 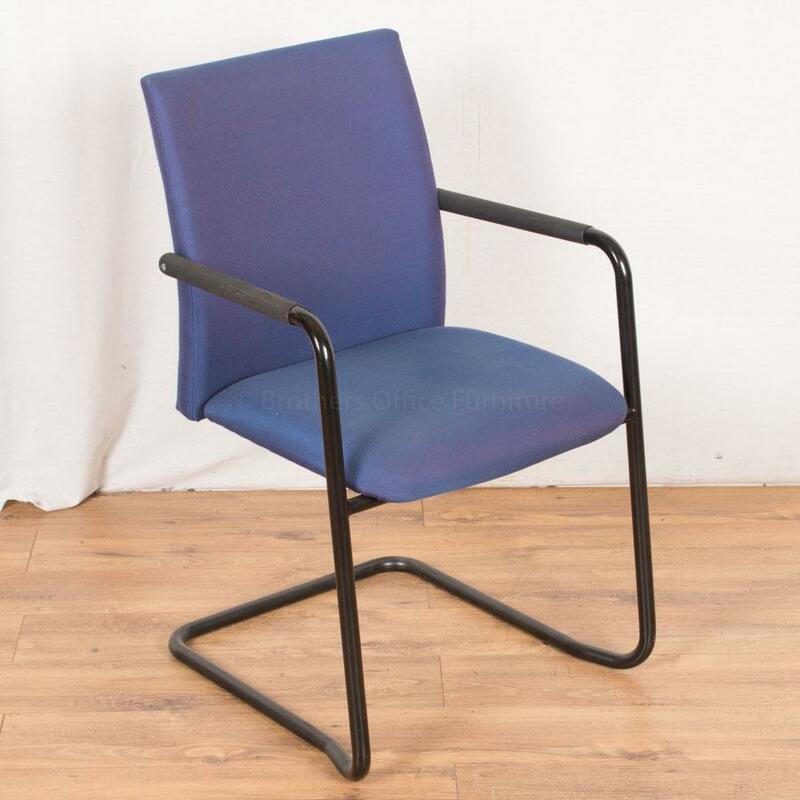 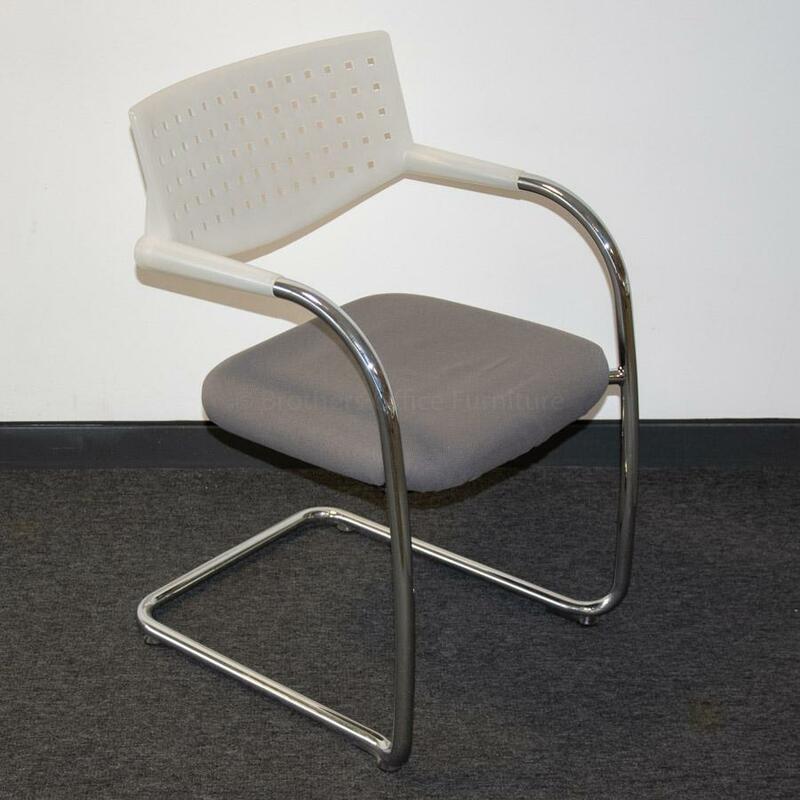 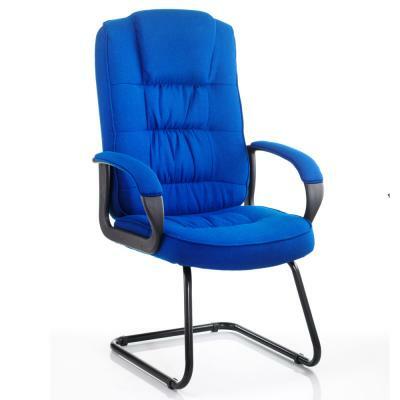 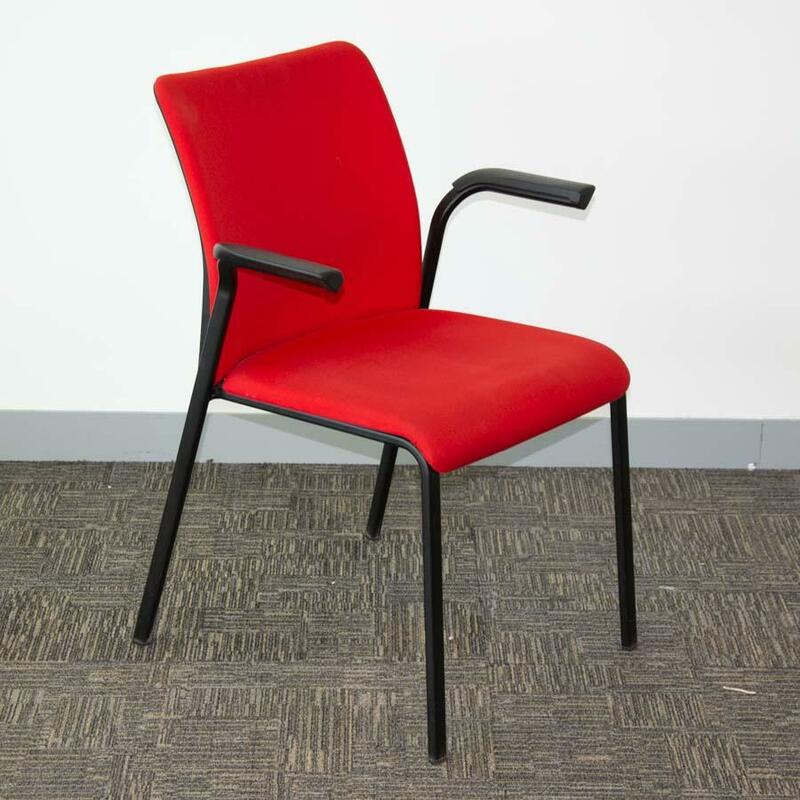 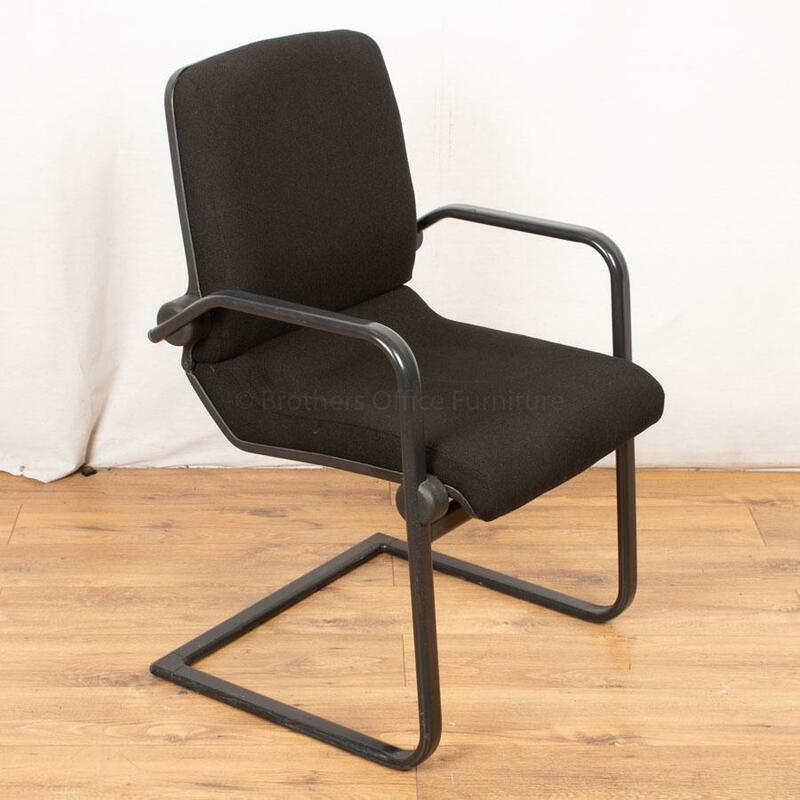 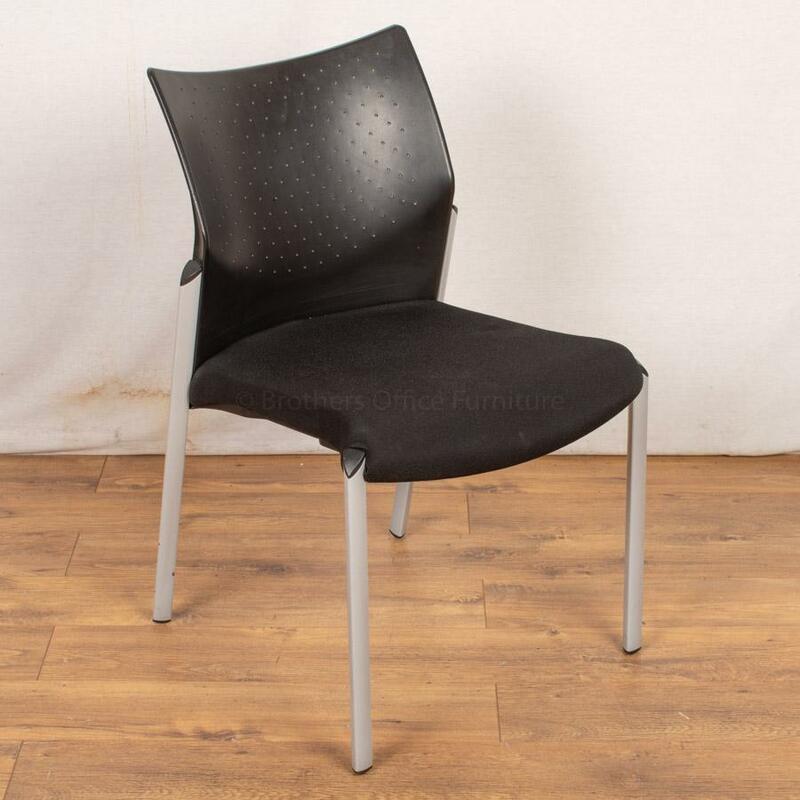 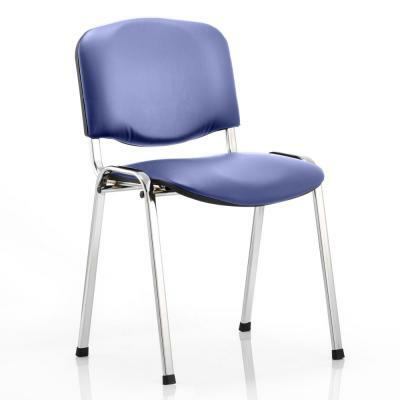 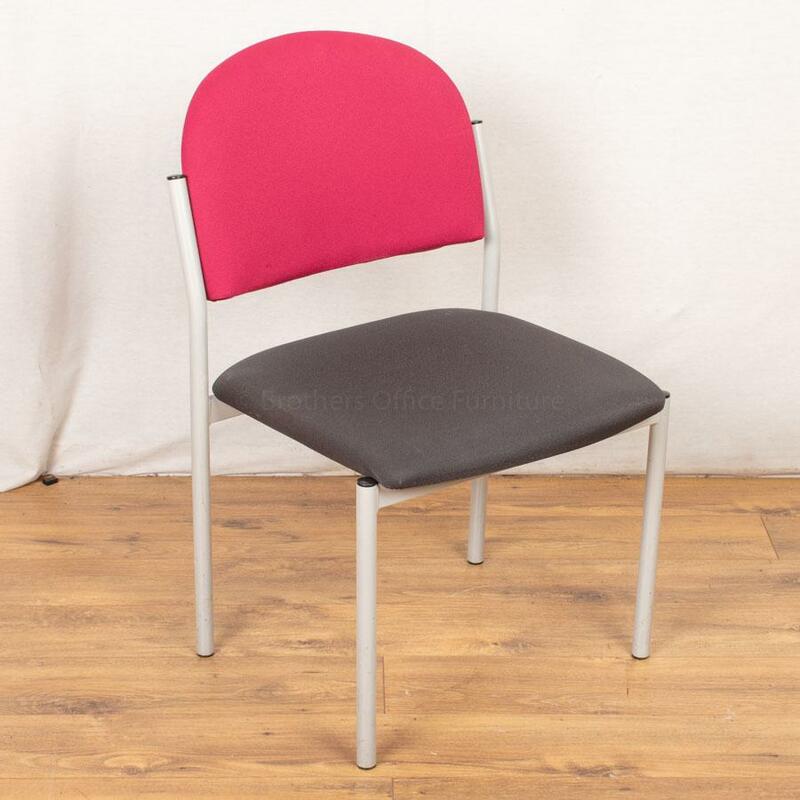 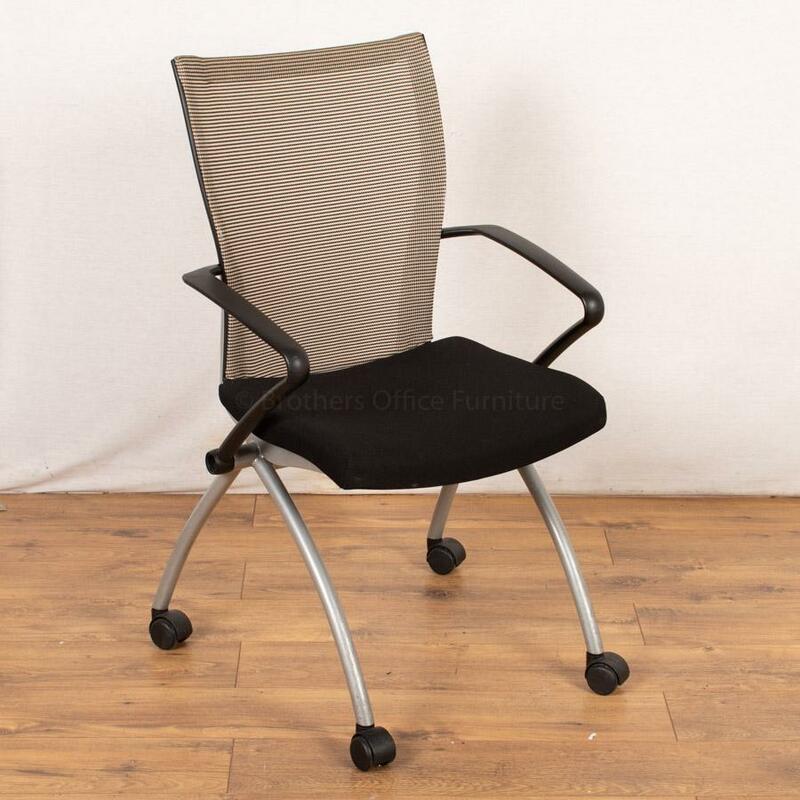 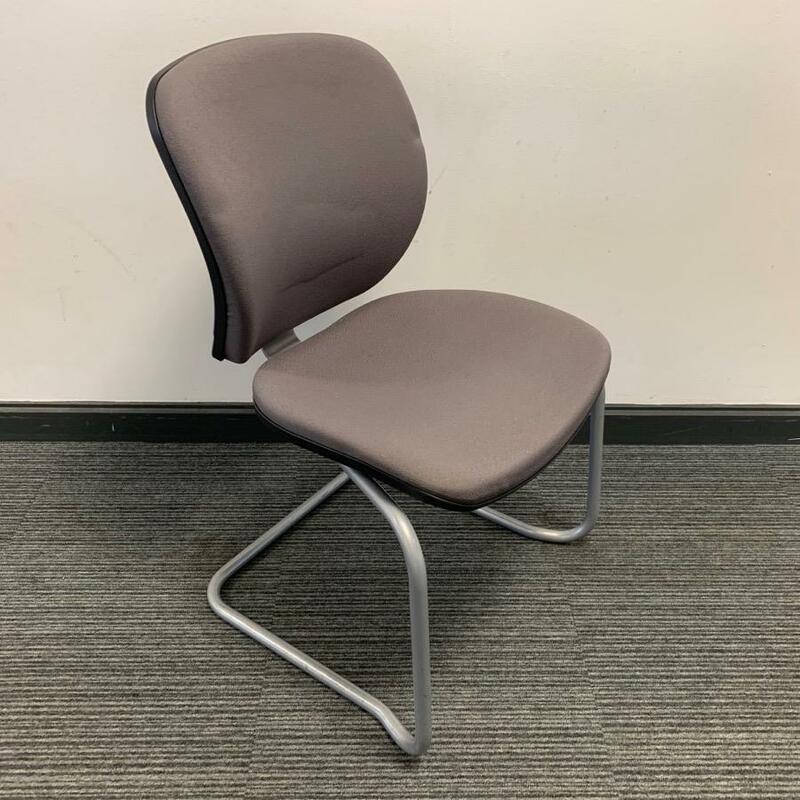 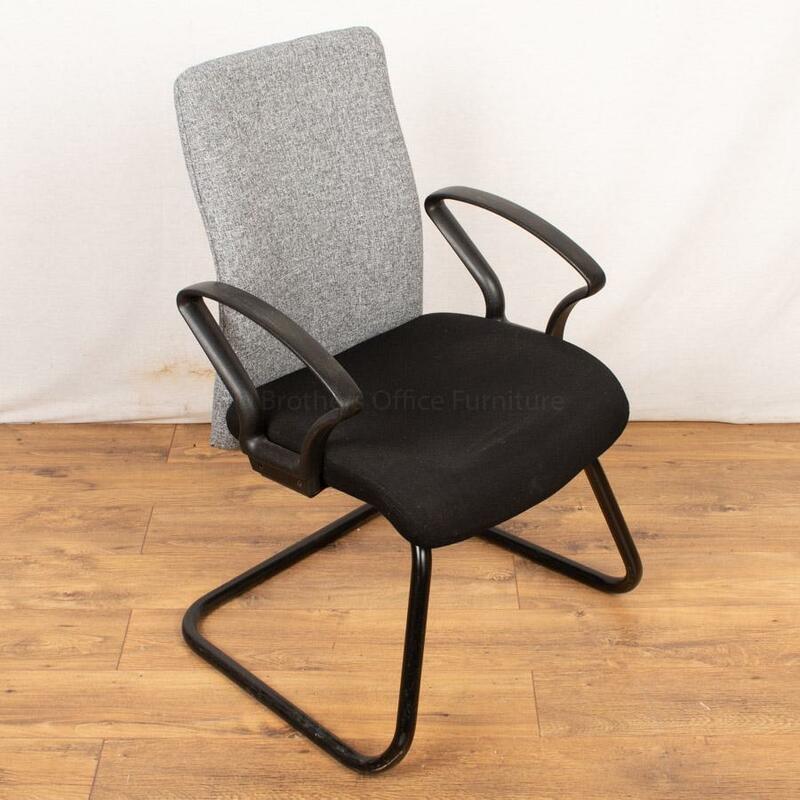 Meeting, Conference, Visitor, Training Room and Stackable Chairs. 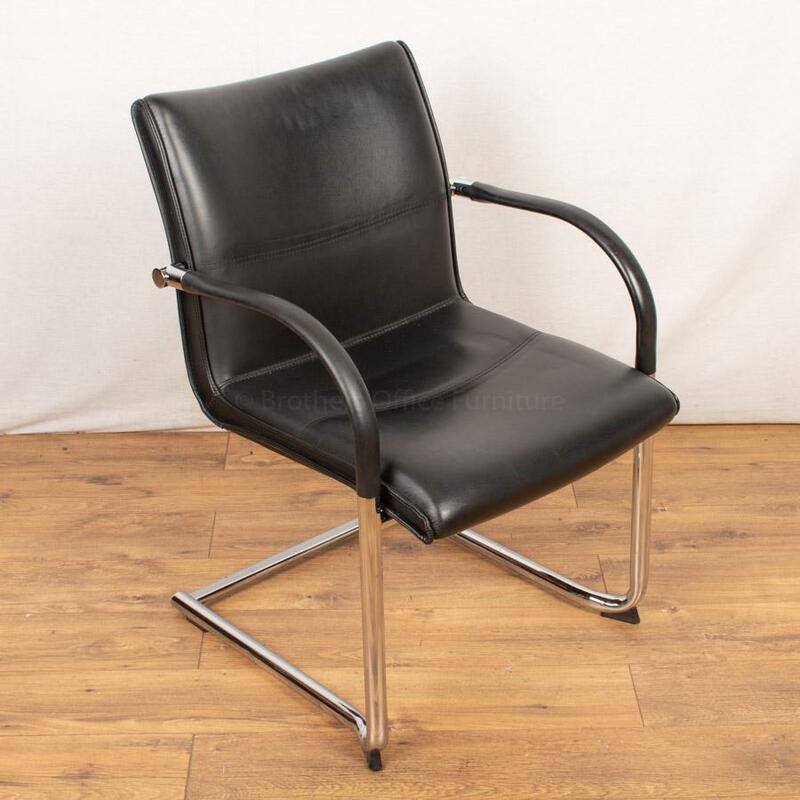 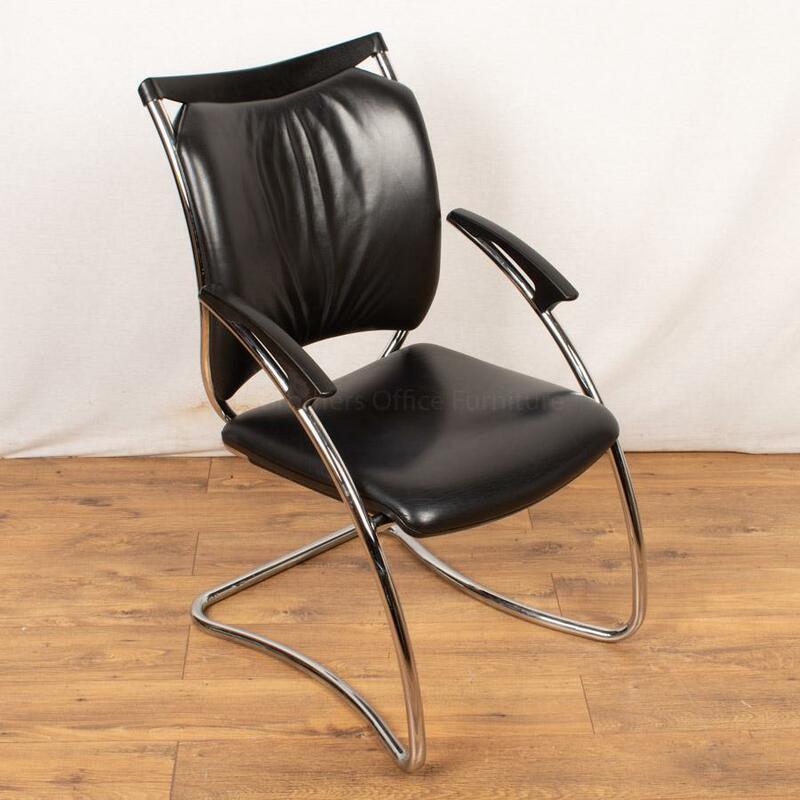 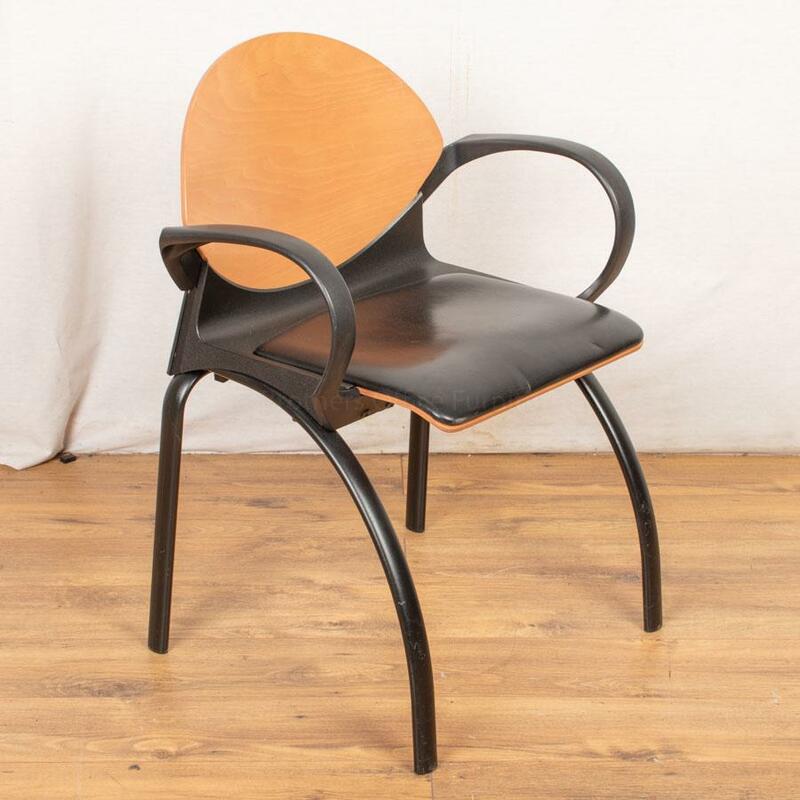 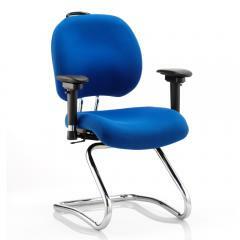 Available with and without arms in a range of fabrics and leathers. 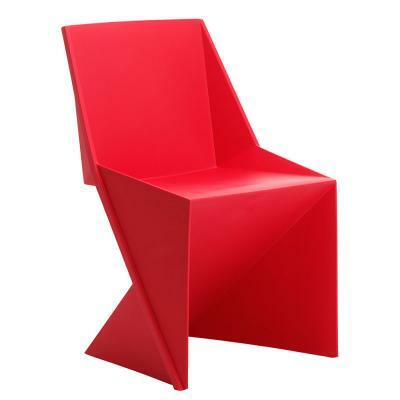 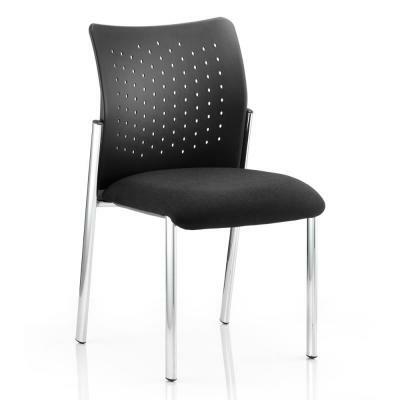 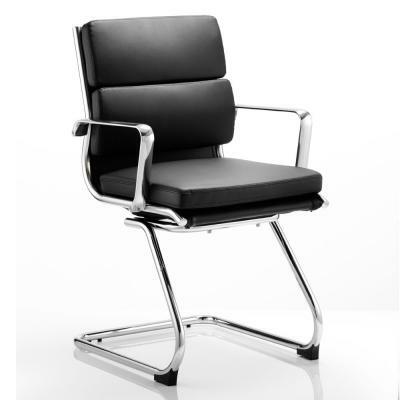 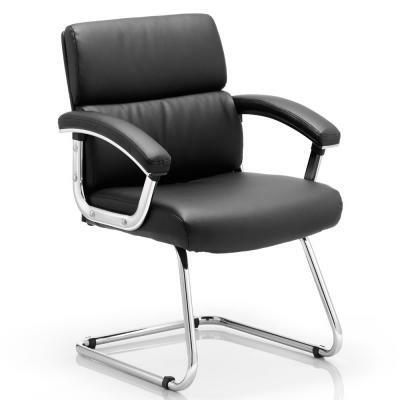 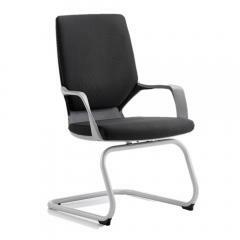 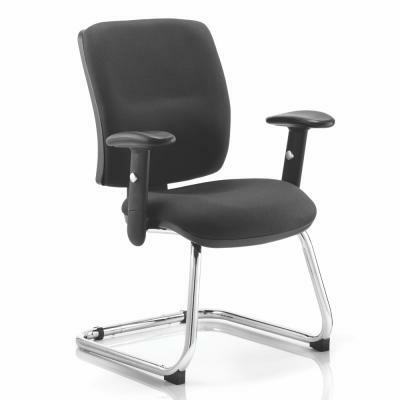 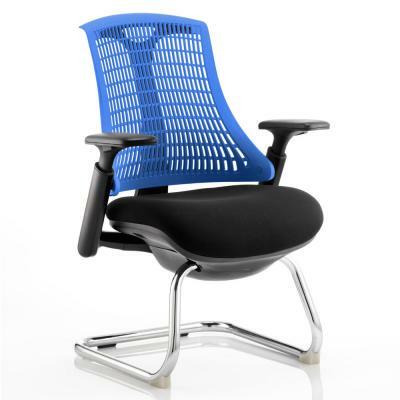 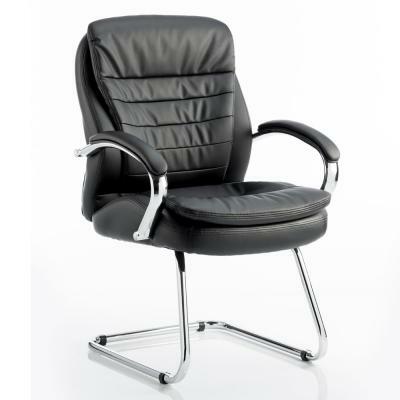 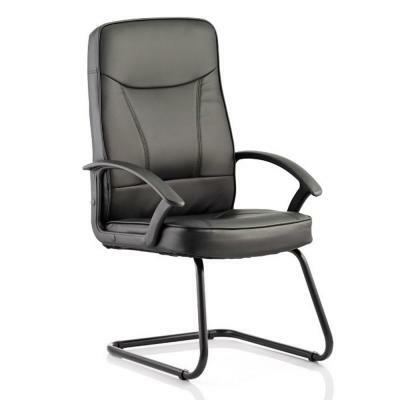 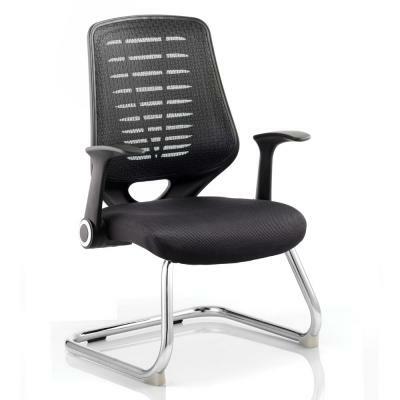 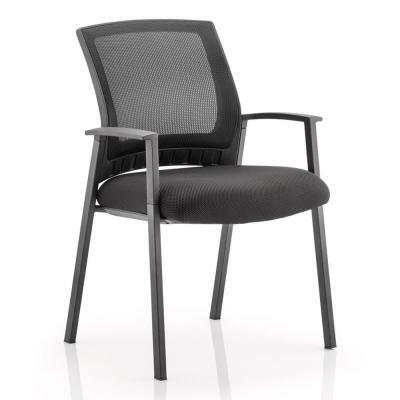 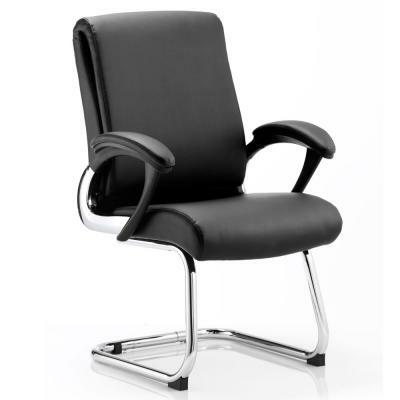 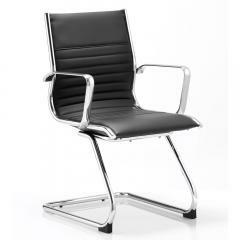 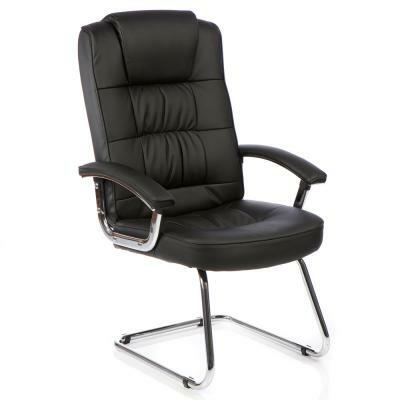 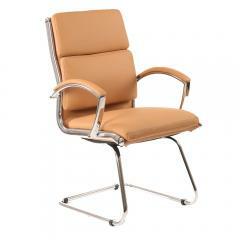 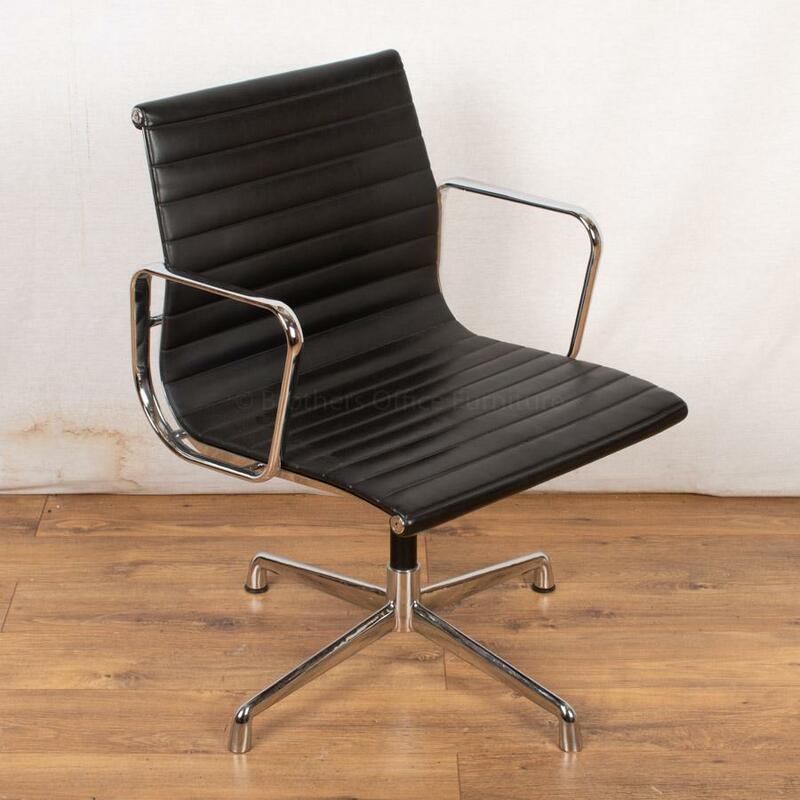 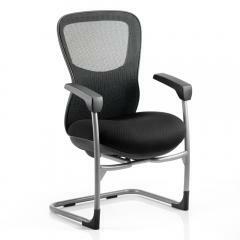 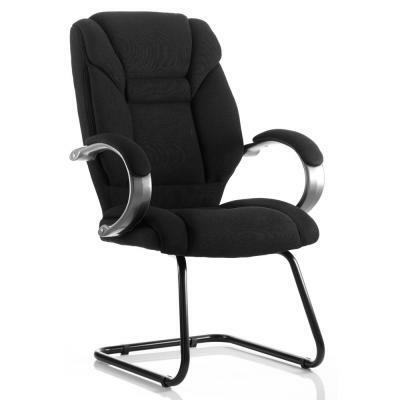 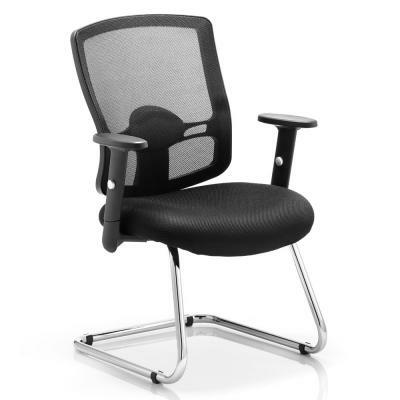 Manufacturers include Senator, Verco, Vitra, Steelcase, Wilkhahn, Sedus, Kinnarps and Many More.